The February Expat Blog Challenge is over. Technically, I didn’t ‘win,’ as I missed one day of blogging due to scheduling difficulties (i.e. I had way too much to do and too many small people demanding my attention). But I really, really enjoyed the challenge and I feel like I have set myself up with a positive writing habit that I’d like to continue. Plus, I’m pretty sure you loved it and want to read more as well… am I right? Am I right? So where do I go from here? I’m going to make a list because I like making lists and then checking things off that list. 1. 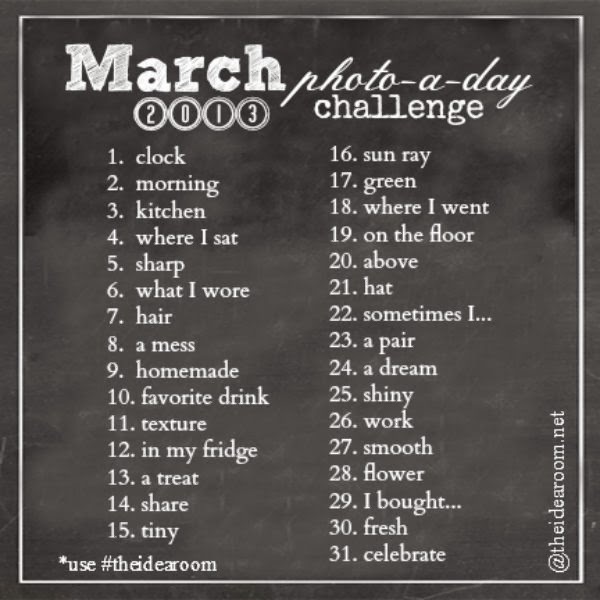 I’m doing a photo-a-day challenge for March. I’ll post my photos here, just for funsies. 2. 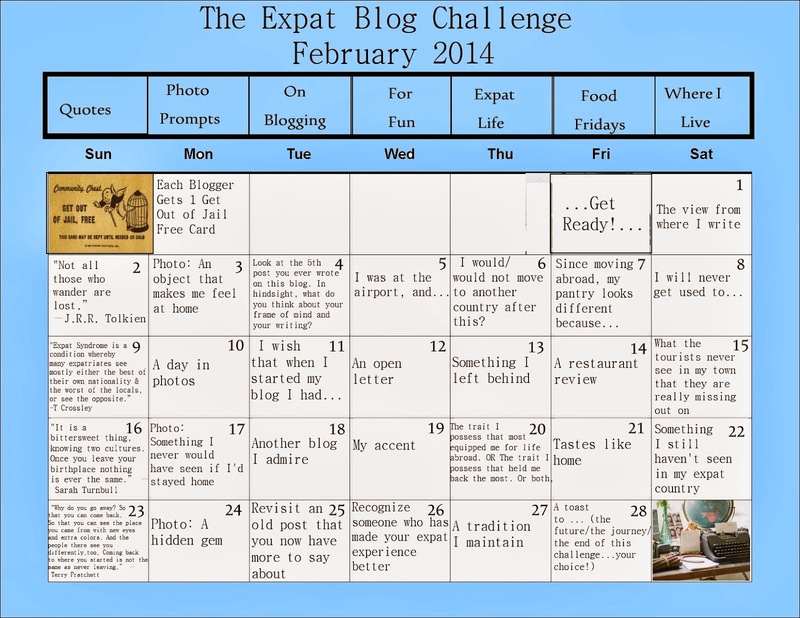 I’m going to follow the layout of the blog challenge and continue to explore my life as an expat. 3. I’m going to be more adventurous so that my life as an expat is more exciting. Grocery store- not exciting. Watching tanks, police cars and some sort of giant bus assemble on the side of the highway, more exciting. 4. I’m going to work on my novel in my free time. 5. I’m going to continue to read the blogs from the people I met in the blog challenge and work to make my own blog more… better. 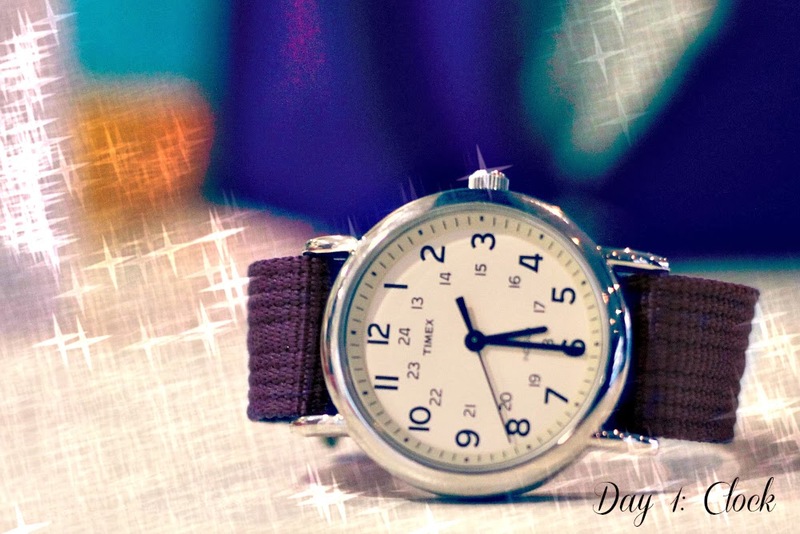 Today, I’ll show you a picture of my watch because that’s the first photo for my March Photo-A-Day Challenge. I'm so excited that you're going to keep writing and following the format! Me too 🙂 I totally need the prompts and I don't mind going and finding my own but I love the theme ideas to keep me on track! This was such a great idea and I really want to keep writing. I'm excited to see how your yoga goes.